A car appears to have come off the road on the Easter Dalziel road near Castle Stuart before 7am today. 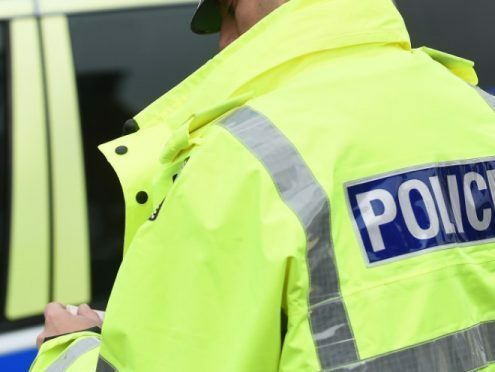 A police spokesman said the car may have hit a tree but it does not require to be recovered as it is locked and secure and not causing any obstruction off the road. Rain the Highlands last coupled with low overnight temperatures has created a risk of black ice on some routes.